I got a tote bag that says "Althea Turns 3", a pouch or make up bag, handheld mirror, 3 mini birthday book boxes, a card, and of course 2 of the Real Fresh Skin Detoxer. These were given as a gift but I will still provide an honest review about the products. Their birth month is July and this year was their 3rd anniversary. As a celebration, Get it Beauty, Korea's no. 1 beauty TV show collaborated with Althea to create a new beauty ritual which is the Real Fresh Skin Detoxer that has two variants. First is..
A rose-infused facial mask that would suit your morning routine to strip away dirt accumulated overnight to reveal a healthy glowing skin.This is for refining. It has a detoxing recipe which gently smooths away roughness and gives the skin a radiant glow. It's best to use every morning because it helps to protect and balance the pH levels of our skin. It also even out our skin texture for perfect make up application. 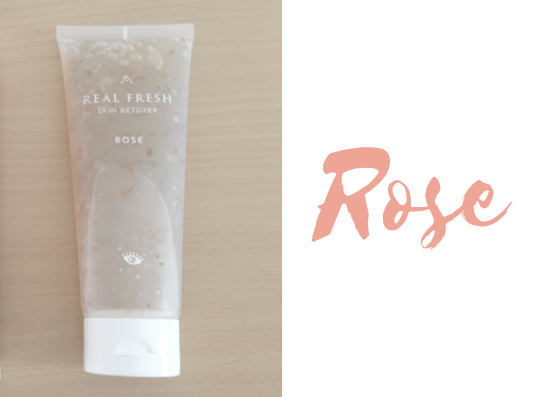 It contains 100% Premium May Rose Petals, which is hand-picked once a year during May from Grasse, Southern France, and smoothes the skin like a rose petal. 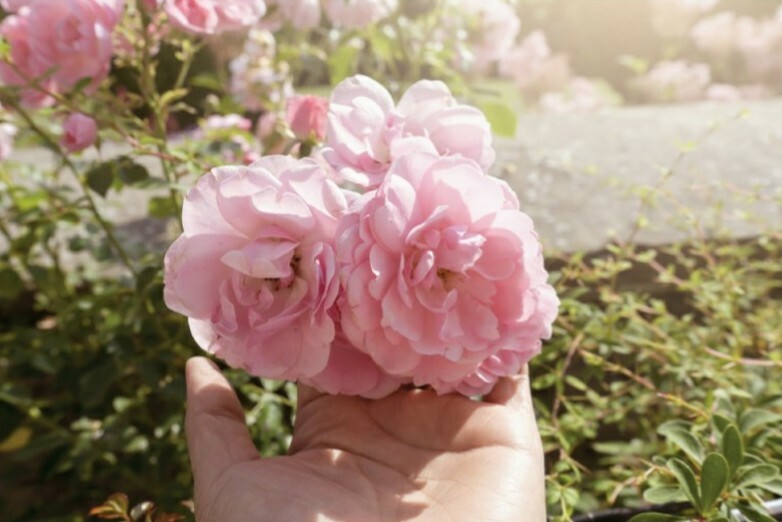 Premium May Rose helps balance out the skin's pH which is 5 times more effectively than normal rose. It helps to moisturize and gives the skin a rosy radiant glow with rich mineral component. The real rose petal pieces in the product helps to purify and improve blood circulation, ensuring the skin stays revitalized, supple, and bright. The 2nd variant is the.. The Green Tea is for purifying. It has a detoxing recipe that calms down and purifies the sensitive skin. 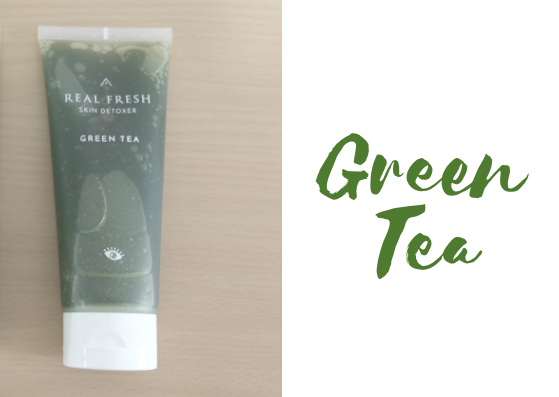 It is infused with purifying green tea extract, it helps to soothe and refresh tired skin after a long day outdoors. You can use this for your 10 second night time skin care routine. Based on research, 10:00 pm is the time where skin cell regeneration is most active, so this product boosts the skin's natural regeneration process by ensuring the skin is purified and ready to rest. 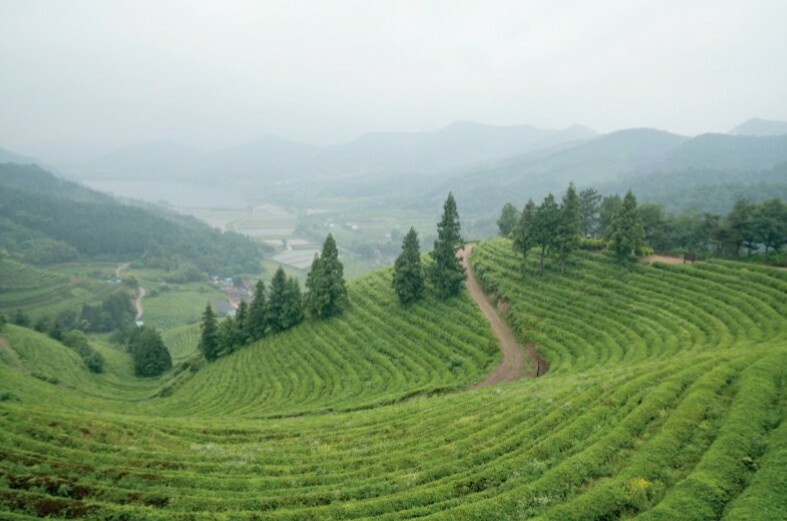 Collected the very first born baby green tea leaves from pristine Jeju Greem Tea plantation. 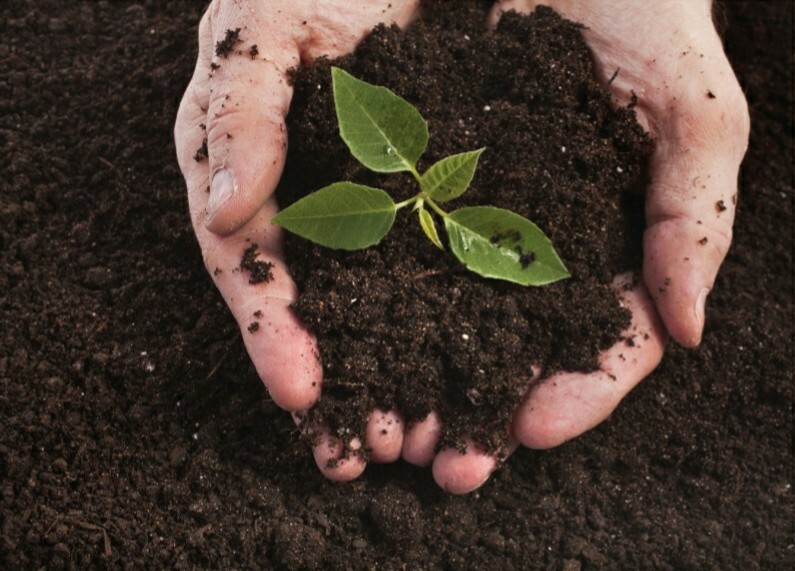 They make sure that they only collect the softest and most delicate young leaves from the first harvest. This 100% nature ingredient relieves the stress skin real fast and purifies our skin. The baby green tea leaf collected contains an abundance of Catechin which provides 5 times more vitamin C than the lemon does, making them excellent at protecting the skin from UV damaged. Jeju green tea powder relieves the stressed skin real fast by controlling the sebum and purifying the dust on skin. These skin detoxer has cleansing ingredients derived from coconut extracts, softly melts down in the skin without irritation and washes off the pack with mild bubbles. 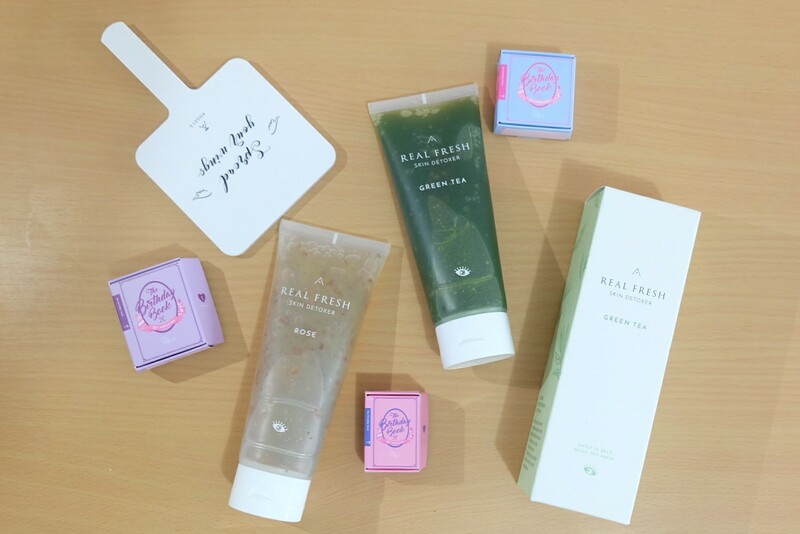 The natural pack containing the real petals and green tea leaves maximizes the nutrition so that the skin can easily get a full mask pack effect only in 10 seconds. It comes with a transparent tube which is good because it is more hygienic. The mask is in gel-like form and it's a bit liquidy compared to others, making it easy to apply in the face. One of the good thing about the packaging is that you can record the date when you open the product to track the expiration and also to ensure the freshness of the product. - Squeeze out a generous amount and apply a thick layer of the Real Fresh Skin Detoxer to your face and let it sit for 10 seconds. -Wet your palms with water and gently massage your face. The water from your palms will mix with the product and cause it to bubble up a little like a facial cleanser. - Rinse it off with water before completing the rest of your skincare routine. I'm consistently using these 2 products for a week now and so far, I'm loving the result! It's very relaxing and the scent is so good specially the rose petals. They have a moisturizing effect leaving my skin feeling clean, fresh, and smooth. Also, I've noticed that my face became brighter. 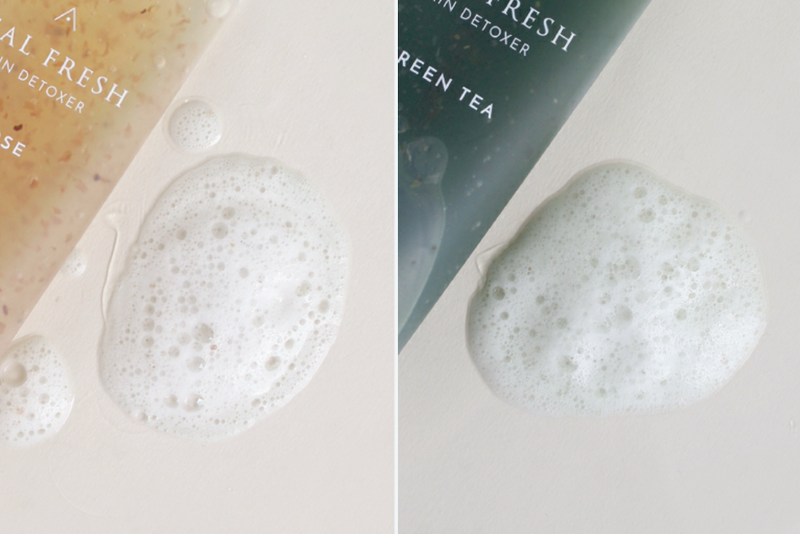 I'm pretty sure it's because of these Real Fresh Skin Detoxers because I stop using any other mask and cleansers for me to see the real result or effect of the product. Will I recommend this? definitely yes! These are very convenient specially for busy persons that don't have much time for their skin care routine. Instead of using masks that would sit for 10-20 minutes, these innovative skin care products only need 10 seconds, JUST 10 SECONDS to take effect. The price of the Real Fresh Skin Detoxer is P 1,100 each. It's a bit pricey for me but I think the price is very reasonable because the ingredients that were used on these products were premium ingredients sourced from various parts of the world making the product super effective in refining and purifying the skin. These skin Detoxers are now available on Althea website. 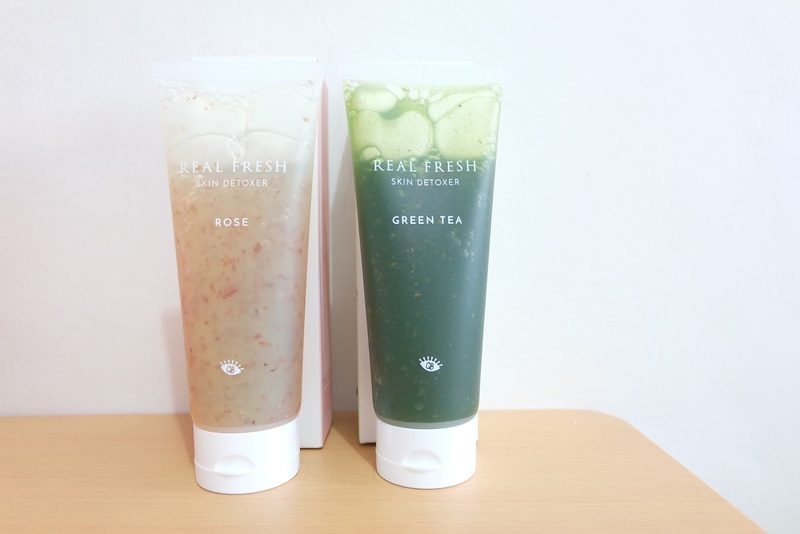 And since Althea is generous, they have a special promo for a LIMITED time only, where in you can get BOTH the Rose and Green Tea Skin Detoxers for the price of 1!! Just add to cart and discount will be applied automatically at checkout. If you haven't shop at Althea Korea yet, you can get 20% discount on your first order. Just click here. Enter your email address and you'll receive the unique code! Again, Let's all greet Althea a happy birthday and wish them all the success for many more years to come! Wow! I was denied by althea, my konting bitterness ako.. Hihi. .Nice review sis! I am so interested in trying this out. I think my skin needs help and perhaps a detoxer will make miracles with it. Now it's your turn! I'm always excited to read your comments! 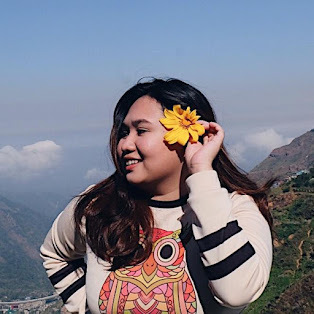 I'm Nicole - a twenty something-year-old blogger and a freelance writer from Pampanga. This blog features my personal style, reviews of various products, my life experiences, travel destinations, restaurants, events & other trends. Enjoy a 20% discount for any ZenRooms accommodations!